Finally it launched today at local time 2am. 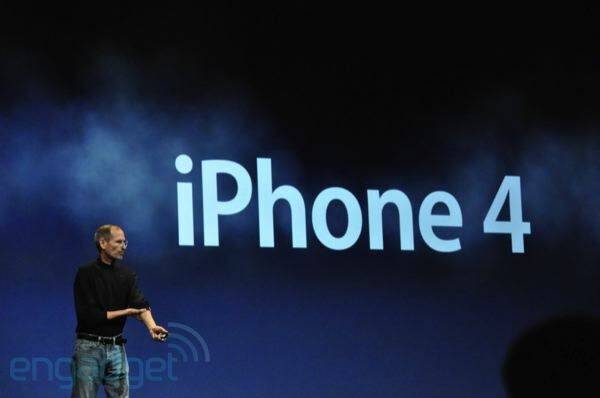 I watch it Live on the http://www.engadget.com watch until 3 am this morning! I want I want I want iPhone 4!!!!! see already siok siok sudah don't say have it la! 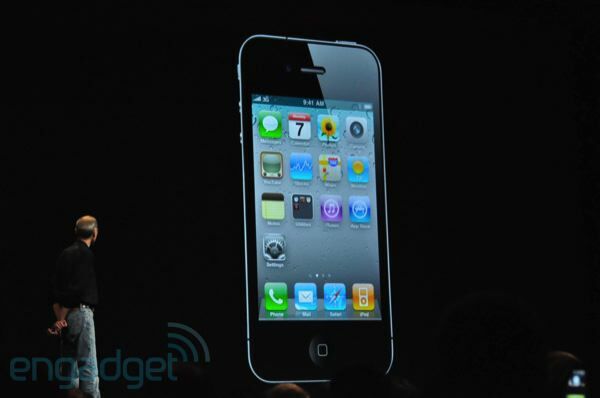 It has all the feature I want in the phone especially the iMovie somehow it can play with the Farmville! I'm sure my wife gonna like it very much! 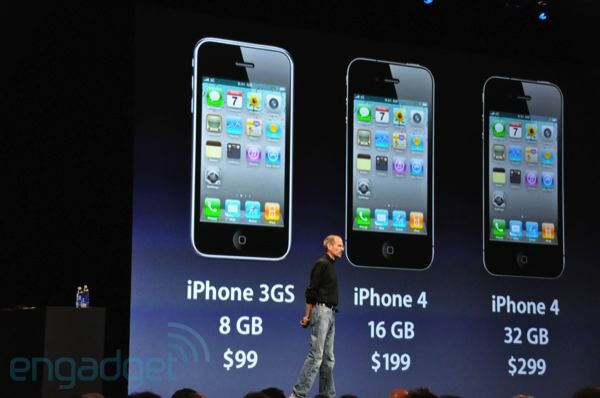 I believe there is another crazy sell with this iphone 4 in all around the world again! So guys I too tried to type and tell you about this iphone 4. Just click here and go see see look look what is about the new iphone launched last night la! Later I update it again with the video one!